There is no background sync at this time. This feature is on our list for consideration for a future release. 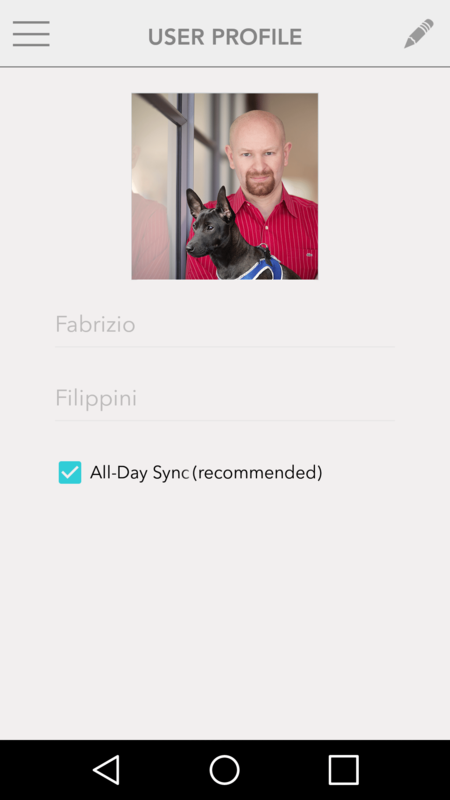 The FitBark Android App attempts to sync the FitBarks associated with your account multiple times every hour. This does not have an impact on the battery life of your mobile device or your FitBarks.